Tink Playing Frozen Yogurt Run..
You're my boo thang, and when your friends ask, I'm not your girl, just the closest thing that you have to a boo thang. 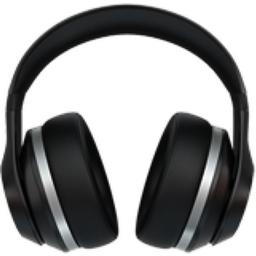 Like Headphone Popular Emojitweets 1? Activity Category: Activities! All the fun little things you can do with your hubby or significant other. You can run, swim, boat. Don't forget your friends!